For more than 100 years, Australia’s A.H. 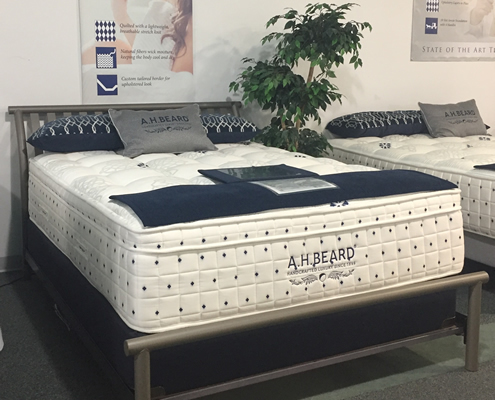 Beard has been the premier supplier of best-in-class luxury mattresses throughout the world. Now that same luxury bed is available in the U.S. When you sleep on an A.H. 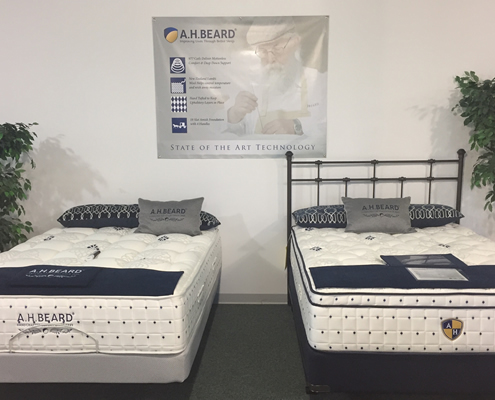 Beard high-end mattress system, you can rest assured that we have put all of our attention and care into every last stitch. Timeless Detail – The forgotten arts of hand tufting are alive and well, and applied into every A.H. 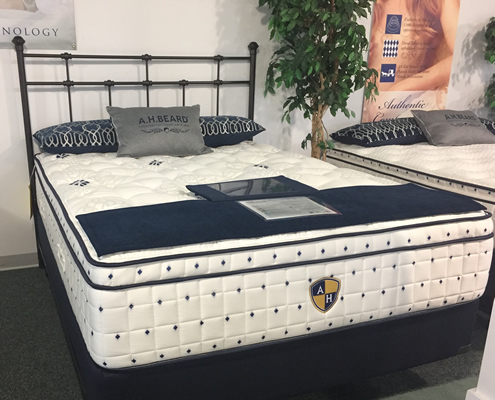 Beard Signature mattress, for quality that you can feel as well as see. Cotton Upholstery – Natural Cotton, is not only for additional comfort, but it is a Thermo Barrier to dissipate heat. 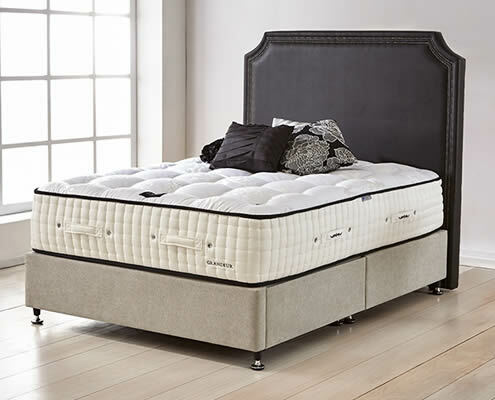 Natural Fibers for Inside-Out Luxury – Handmade with the world-class support system and Australian natural fibers such as Cashmere Natural Cotton and New Zealand Wool to form a bed of luxurious comfort.